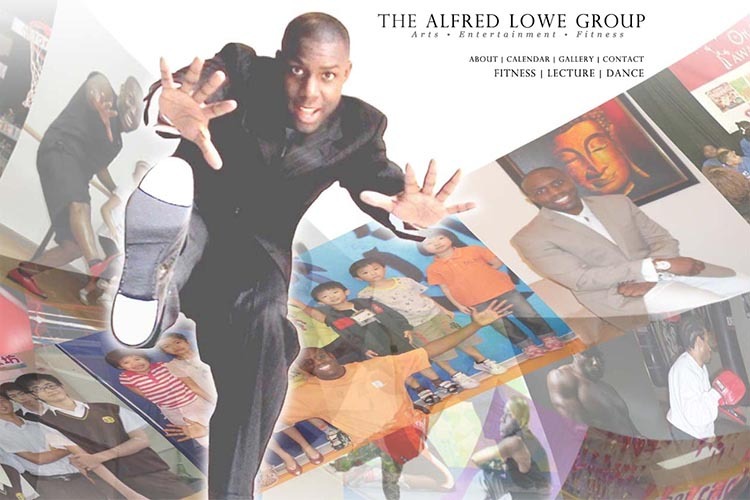 Web design for a dancer or choreographer needs to give an immediate sense of the type of movement explored by the dancer—before the visitor even clicks a video. As you can see in the websites in this selection, that movement may be near-stillness, sensual belly-dance, wildly energetic, or something else entirely. A couple of the early sites here were developed with Flash to provide movement as soon as the site opened. 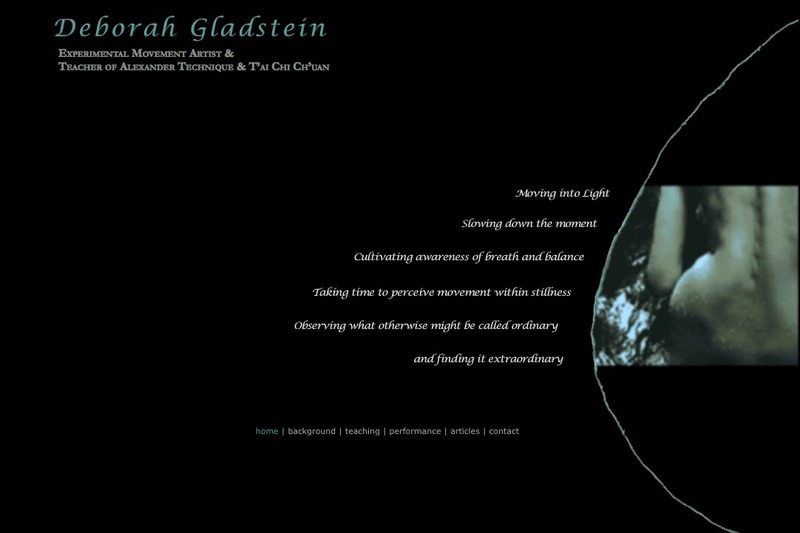 One of these (Deborah Gladstein) is still live and functional despite IOS issues as Flash was used only for a non-essential feature. 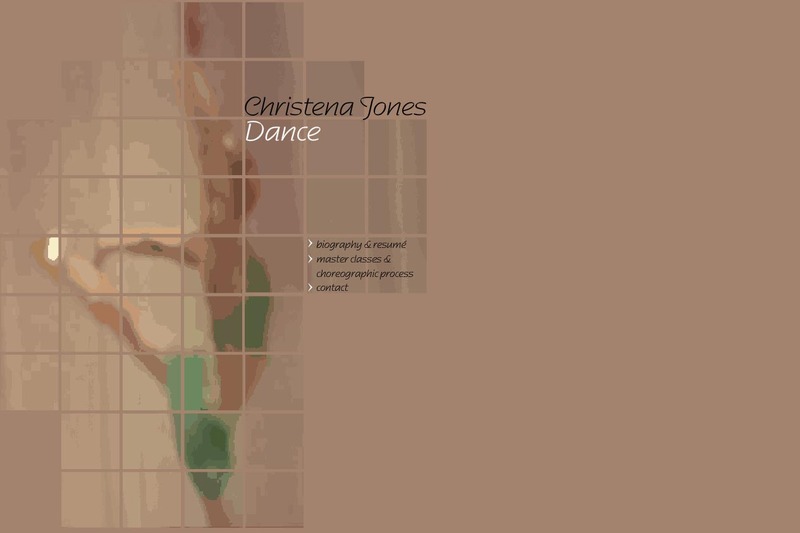 Another site we designed (Christena Jones Dance) incorporated movement in the homepage by creating a number of low-res animated gif images that, together, provided a snippet of the dancer’s movement as a continuous loop. Putting video material on Vimeo or YouTube is a good option as this increases exposure to the dance material as well as providing an additional path to your website.